Hyderabad, 21st June, 2018: UBM India, organizers of IFSEC India, the signature expo on safety and surveillance, is all set to bring in the fourth edition of ‘Security and Fire Expo (SAFE) South India to be held for the first time at Hyderabad from the 28th – 30th June, 2018 at Hitex. The expo aims to bring together renowned Indian and international brands from video surveillance, access control entrance and home automation, and perimeter protection industry to interact, network, view the latest innovations, source business solutions and gather invaluable expert support, all under one roof. SAFE South India is supported by the Electronic Security Association of India (ESAI) and Asian Professional Security Association (APSA). is expected to increase to 66% by 2020. Security spending on hardware, software and services in India is expected to cross the USD 1.69 billion mark by 2019. SAFE South India will be a launch pad for leading security companies to introduce products in an emerging market, whilst establishing relationships with key decision makers. The congregation will see professionals from across the industry including security and safety managers from Hospitality, IT/BPO & Service Industry, Real estate, Port Authorities, Power plants, Logistics, Construction, Architecture, Automobile, Manufacturing, Industrial, Retail, Jewellery, Health, Education, IT, Networking, Telecoms, Automation, BFSI, etc. UBM Asia recently became part of Informa PLC, a leading B2B information services group and the largest B2B Events organiser in the world. Please visit www.ubm.com\asia for more information about our presence in Asia. 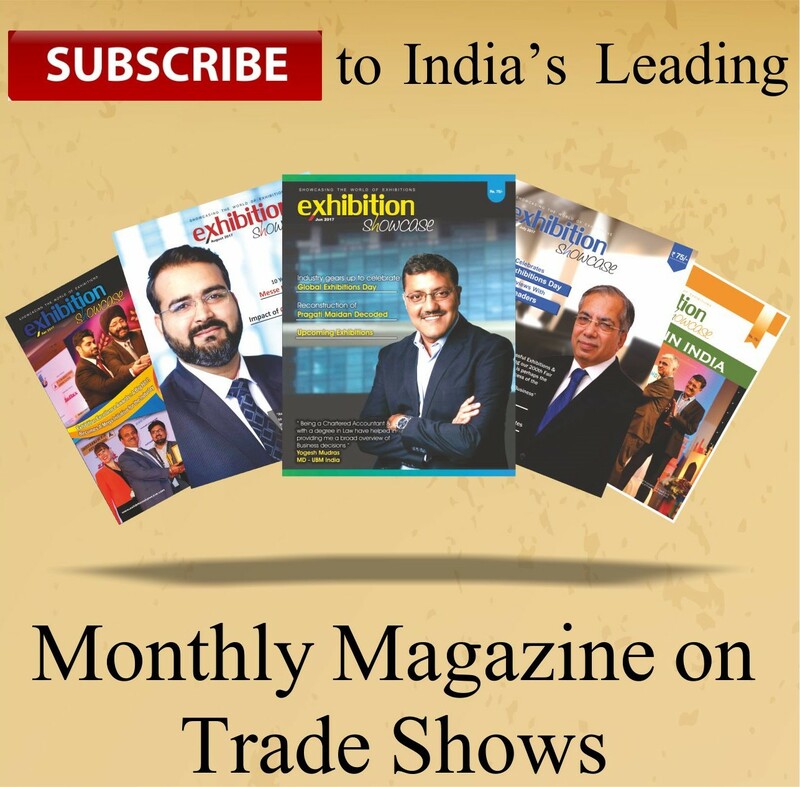 ‘Security and Fire Expo (SAFE) South India is organised by UBM, which in June 2018 combined with Informa PLC to become a leading B2B information services group and the largest B2B Events organiser in the world. Please visit www.ubm.com\asia for more information about our presence in Asia.